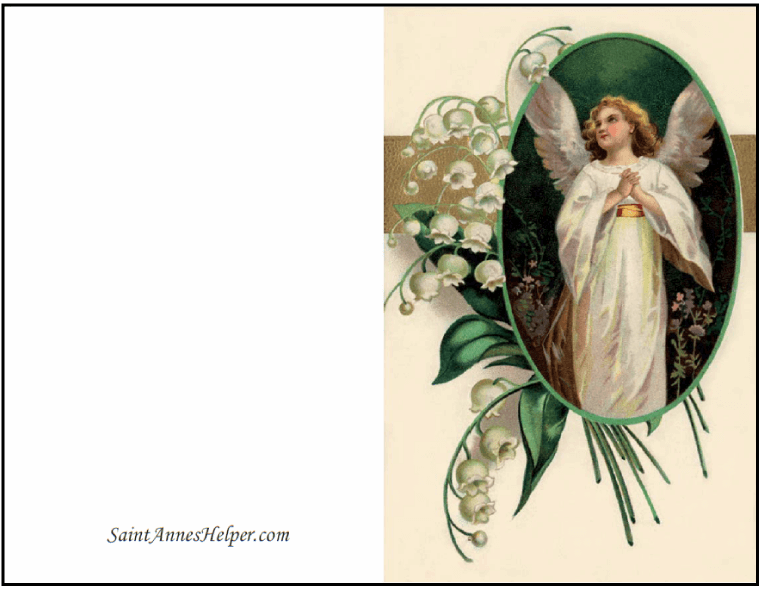 This printable Christmas card is of a super sweet angel and bouquet of lilies of the valley. Actually, you can use this Christmas angel picture any time during the year. It's framed in Irish green to match the lily bouquet. Prints 8.5x11" PDF single side. Printable Christmas card with angel and lilies of the valley. You can customize our interactive PDFs with your favorite fonts, colors, and SIZES. 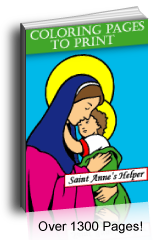 so you can also create your own text on this printable greeting card. Download it or bookmark this page to keep it throughout the year.